If you are an audiophile this app is definitely for you. Android phone serves as a personal music player for many, but sometimes you can't just get the beats or bass pounding your ears. The default Android music player lacked sound quality and you can't get enough out of it. Though Poweramp seemed to fill the gap with built-in SRS and Dolby Mobile sound enhancements, and improved Equilizer settings, but it is not free, you'll need to shed $3.99 before you can get the full version. Viper4Android comes to fill the gap for rooted Android phone users; it offers so many tweaks that we are sure will change your music life. 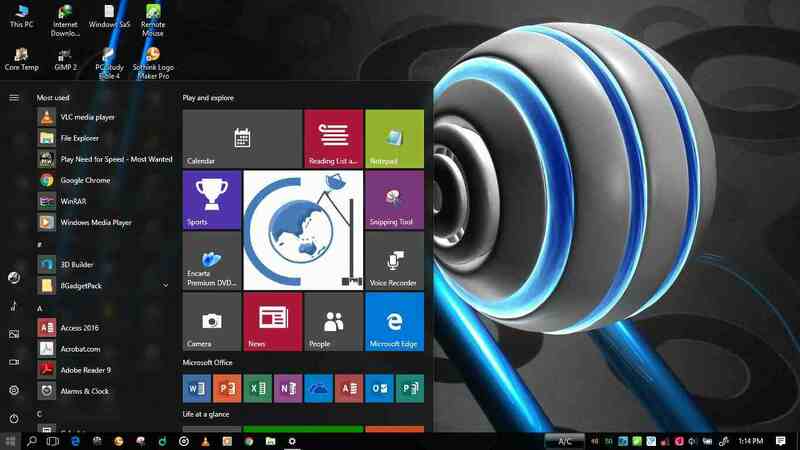 There are several customizations and sound effects to choose from or enabled. The app comes in two variants, xHiFi and FX. Basically, Viper4Android comes preloaded in some viper custom roms, some other few custom roms has it built-in as well, but it is also available for non Viper ROM users to install. The app is available for Android 2.3 Gingerbread up to the latest Android version, Android 9.0 Pie. You can install it as an user app or as a system app. After installation, you'll be asked to install some certain drivers depending on the type of CPU that powered your phone. Few of the customizations the software offers include Convolver, Cure Tech which protect your auditory from damaging, Clarity, Channel Pan, Playback Gain Control, Field Surround, Differential Surround, Reverberation, Tube Simulator and many more. 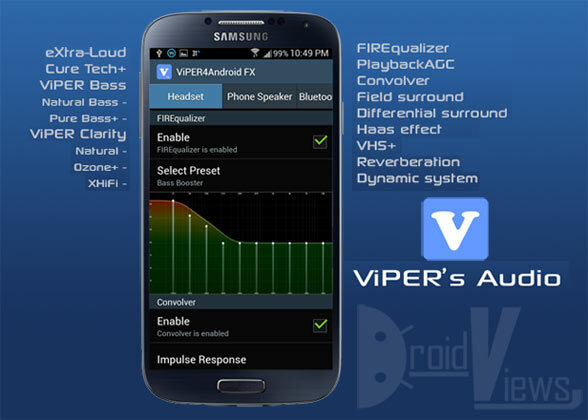 What makes Viper4Android stand out from other Android audio software enhancements like DSP and Music FX is that it works generally on every sound applications installed on your phone, including video players. If you are using VLC or MX Player, Viper4Android works with both and can improve the video audio quality. You must be rooted and have Busybox binary installed before you can use this app. You can download Viper4Android from XDA by clicking here.